The Kenyatta International Convention Centre (KICC) at 105 metres is currently the 4th tallest building in Kenya. It was commissioned by Jomo Kenyatta, the 1st President of the Republic of Kenya, in 1967. The building’s light teracotta façade reflects traditional African architecture. 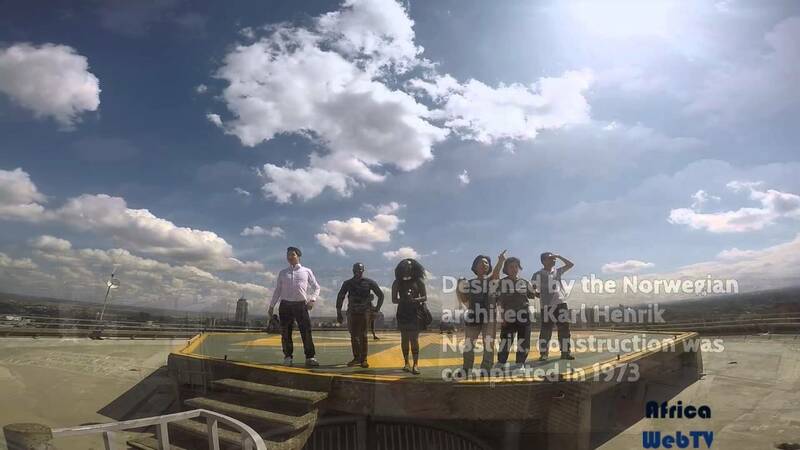 Standing atop the KICC, you get a spectacular view of the city of Nairobi. Next Next post: Cold in Nairobi! Are you kidding me?